Coinsurance is one of the most important and confusing parts of an insurance policy. In health insurance policies, the term is used interchangeably with co-pay. However, when used in property insurance policies, coinsurance has a complex meaning. In the case of property insurance, coinsurance is used so that insurers can enforce rate and premium equality and encourage policy owners to insure properties up to a certain percentage of the value (usually 80-90%). It imposes a penalty in the event of a loss when the total insured value of the property is not equal to a percentage of the rate being insured. 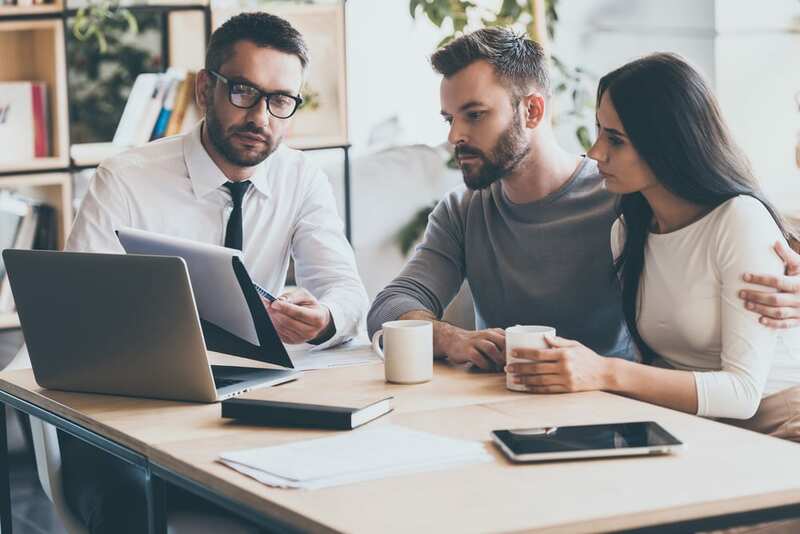 The usage of the term coinsurance in the world of property policies is similar to the standardized meaning of “payroll” when computing a worker’s compensation premium. By using the same definition across companies and industries, all workers compensation policy owners report payroll in the same manner. In return, the insurance company can create a premium rating on an equal basis for all insured companies. Coinsurance clauses may slightly differ by insurer, but most policies trigger coinsurance whenever a policyholder carries insufficient insurance for the property that needs to be insured. For example, if your property had a value of $1,000,000 and a property insurance policy that required 80% coinsurance, you would need to insure your property with a policy worth at least $800,000. Unlike other insurance policies, the value is decided at the time of loss. If the value of your property at time of loss was more than $1,000,000, a penalty would be applied. A lower property insurance premium, since the lower that the coinsurance percentage is, the lower the price of the policy will be. As long as your property values are correct, you will not need to worry about receiving any penalties. If you under-value your property, you will be penalized when an incident occurs. You could end up paying a significant amount on top of your losses, causing an unnecessary out-of-pocket expense. If you aren’t sure what your insurance needs are or how to purchase a policy with adequate coinsurance, don’t hesitate to get in touch. To learn more about insurance solutions from CG Insurance Group, contact us today at (410) 504-6727.